WHY CHOOSE LEWIS JEWELERS AS YOUR ANN ARBOR GOLD BUYER? When looking for a gold buyer, Ann Arbor residents know that Lewis Jewelers is the place to go. Located in Ann Arbor and serving both the Ann Arbor and Detroit regions, Lewis Jewelers is a family-owned full service jewelry store that has been in business since 1921, and, in the time since its inception, has built a rock solid reputation for fair pricing, quality products, and incredible customer service. 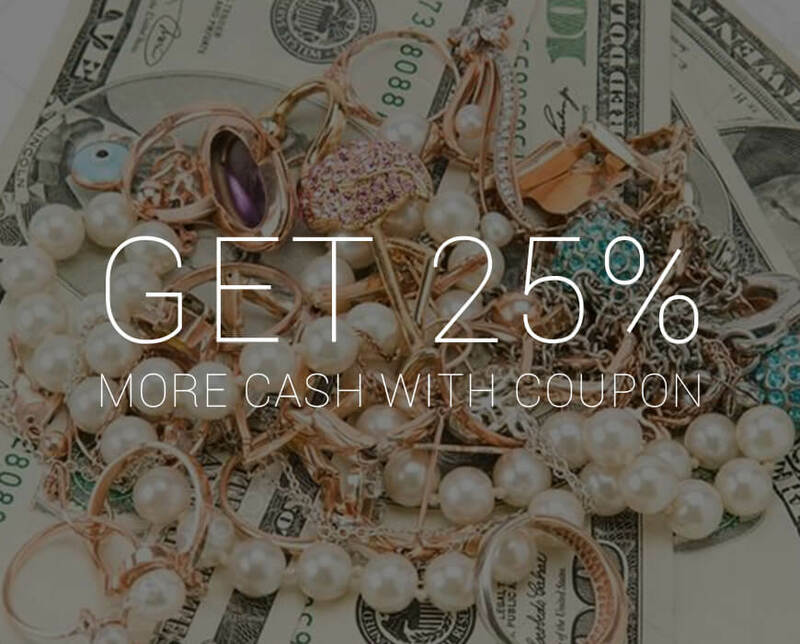 Not only can customers find a wide array of the finest and most beautiful jewelry at low prices, but they also have the option of selling their own jewelry. 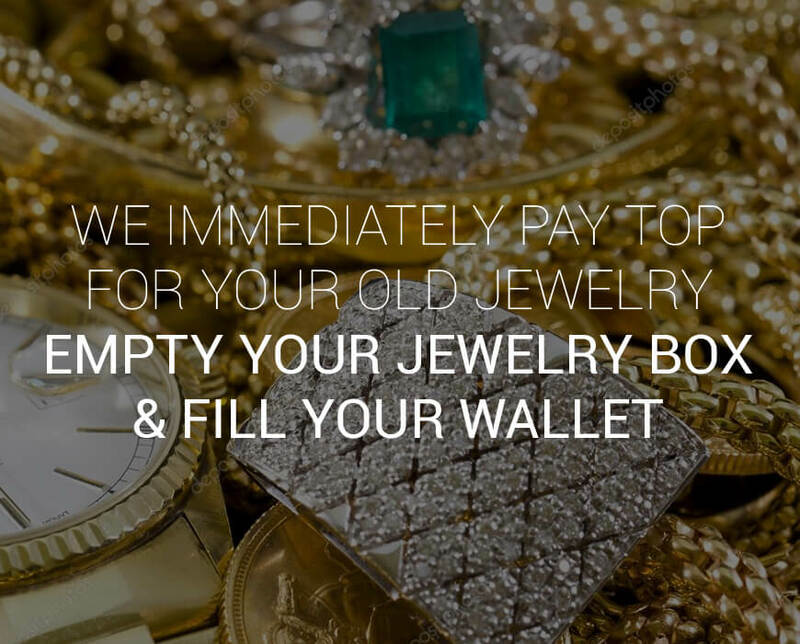 That’s right; Lewis Jewelers is happy to purchase quality, unused gold jewelry. Gold sellers get top dollar for their jewelry and are always paid in cash, right away. All of Lewis Jewelers’ gold buyers are highly trained and qualified to appraise the value of gold jewelry. Furthermore, all staff members work on a non-commission basis, meaning that their focus stays exactly where it should - assisting the customer and offering him or her a fair deal. For anyone who is interested in working with a reliable, honest, and top-paying gold buyer, Ann Arbor offers the great team at Lewis Jewelers. All customers are treated like gold from the moment they walk in the door, and that’s why so many of them come back to Lewis Jewelers time and time again! GO GREEN AND GET GREEN!